Golmaal Again Second Weekend Box Office Collection. Excellent! 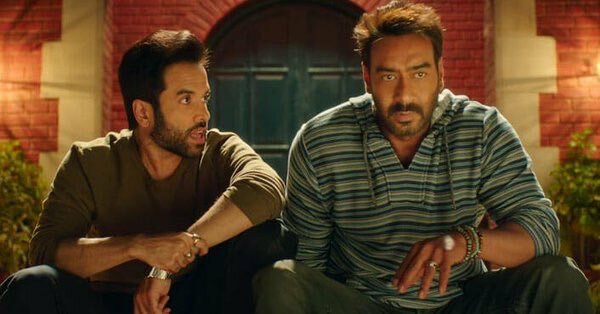 Golmaal Again has crossed 30 crore nett mark in second weekend itself at box office. 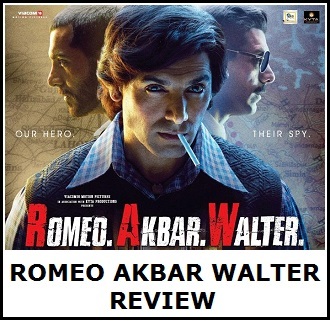 This is simply excellent and thus film is also declared Blockbuster at box office. Film is on track to touch or cross 180 crore nett by the end of week two. Golmaal Again has touched 13.5 crore nett on 2nd Sunday (10th day) at box office as per estimates. Datas are pouring in and hence, actual may vary a little. Golmaal Again total business at the end of day 10 is approx 167.4 crore nett. 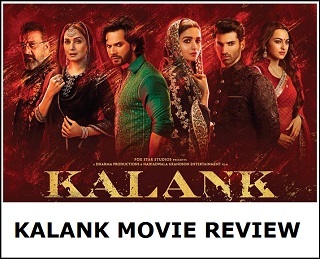 Film is already highest grossing Bollywood movie of the year. Golmaal Again now aims for 200 crore nett at box office. For that 3rd and even 4th weekend will be very crucial for the film. There will be new releases every week now, but still Golmaal should have enough screening to fight its own battle. If and when film touches 200 crore it will be a big achievement in itself. Sat - 10.6 crore nett. Sun - 13.5 crore nett (est). Total - 167.4 crore nett (approx). Film makersshouldlearnfrom rohitshetty how to carry a brand name ahead. This man is Manmohan desai of this era who makes great family films. Lifetime will be in the range of 185-190 Cr. 200Cr is impossible.